Residual Forms is influenced by the psychogeographical notion of the ‘drift’ – an aimless wondering around the city, exploring its hidden resonances, which lay just beneath the surface. As a runner I often explore new cities by just taking off for a couple of hours, going where I feel or where looks interesting no matter how tired I am or what the time is. Often, at night the city plays tricks with the mind. Running through unknown streets as darkness falls one recalls half remembered places, past memories blur the present experience to create one’s own fiction of place. 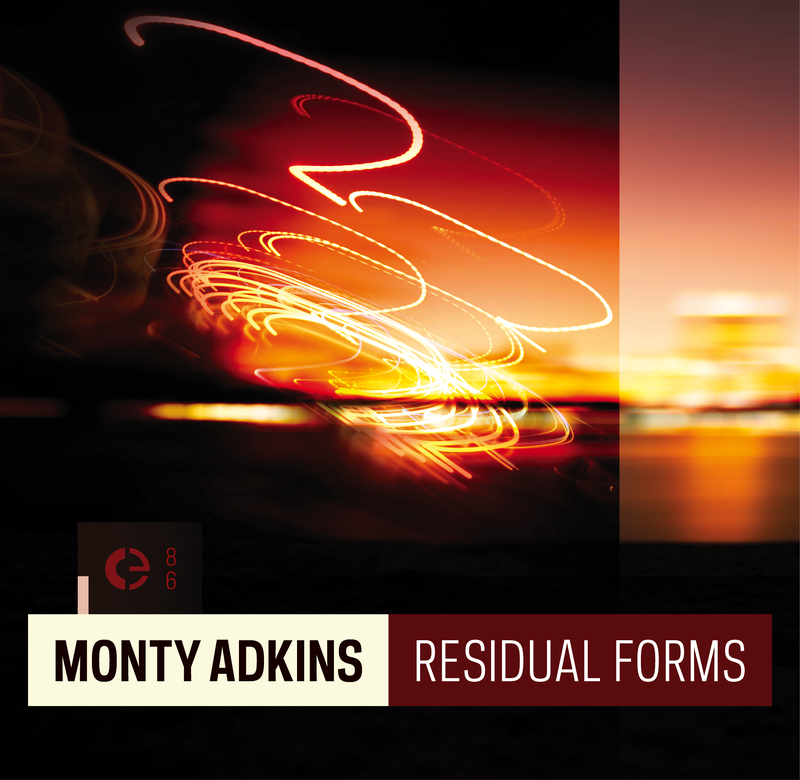 Residual Forms is a psychosonographic portrait of a city that takes listeners on their own imaginary drift.